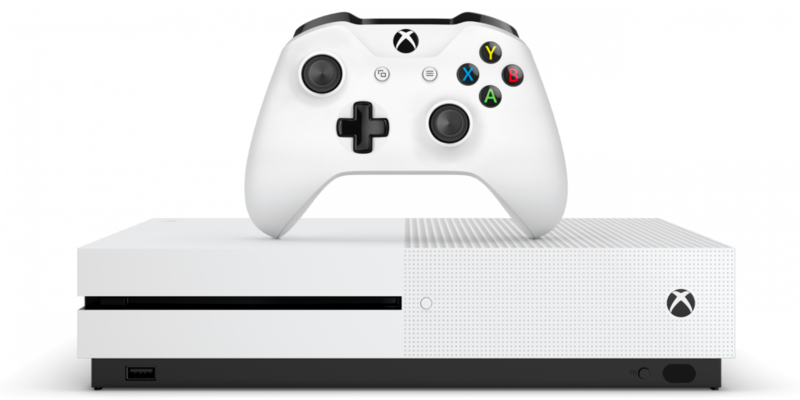 Video game products - Ingram Entertainment Inc.
Let Ingram Entertainment Inc. be the one-stop source for all of your video game software, hardware and accessory needs. 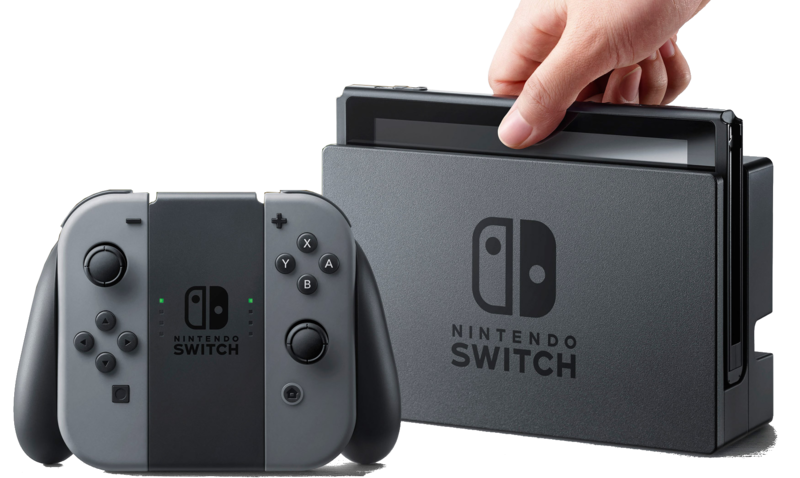 Our experience as the nation’s leading video game distributor gives you the advantages you need to achieve success with the latest consoles and handheld products. 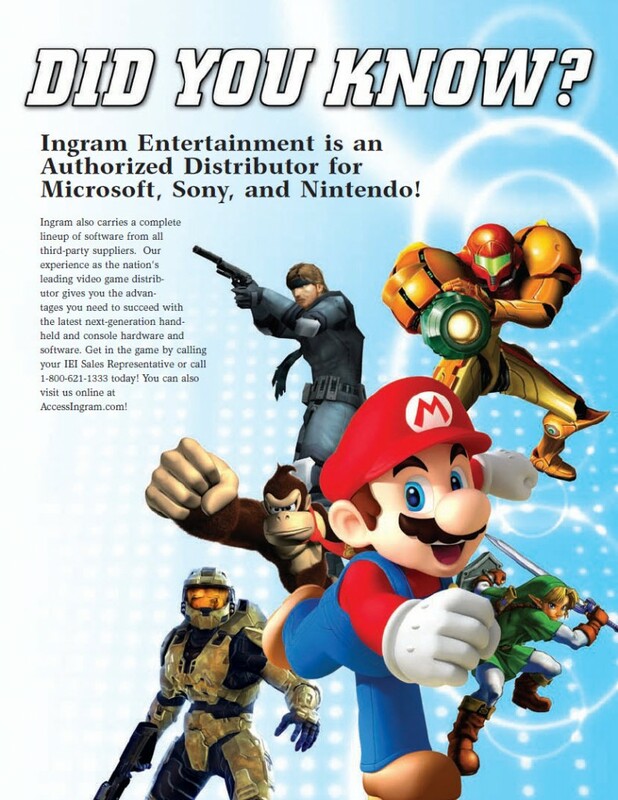 Ingram Entertainment Inc. is an authorized distributor for Xbox, Sony and Nintendo. We are also an authorized distributor for all first and third-party software publishers, as well as a wide variety of accessory suppliers. If you want it, we have it! 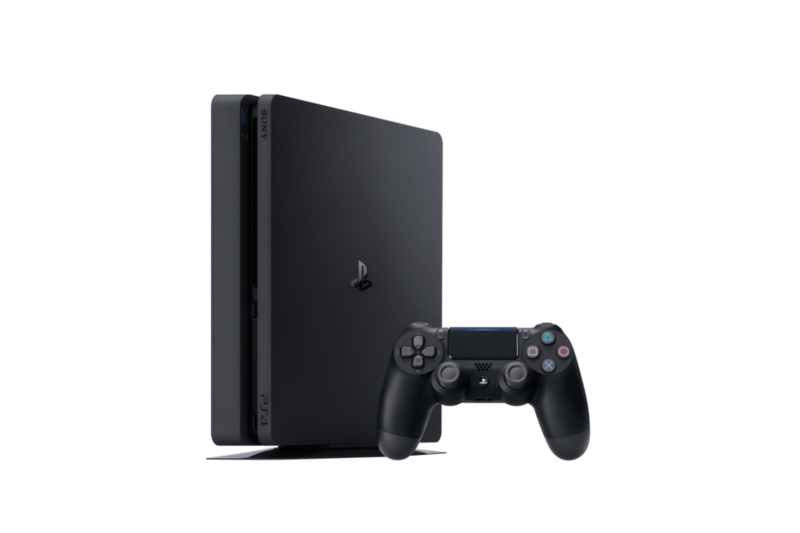 Our dedicated sales staff consists of 14 knowledgeable Interactive Media associates with an average tenure of 16 years, most of whom are core gamers. In addition, we have a dedicated Marketing and Purchasing staff of 8. We are a one-stop shop for all marketing & advertising needs. We will coordinate the entire funding, development and creation process with suppliers. In-house processing of claims & credits.